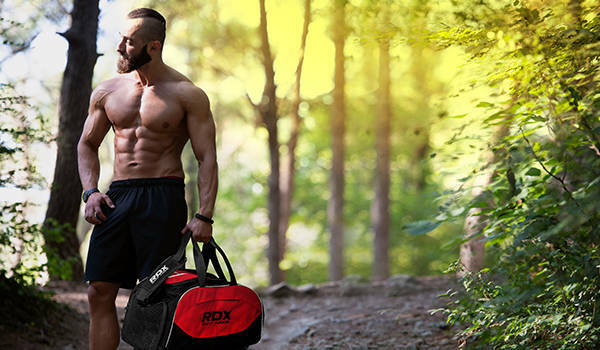 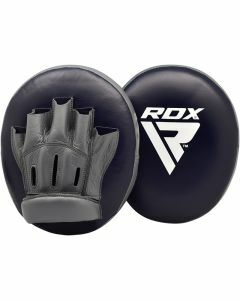 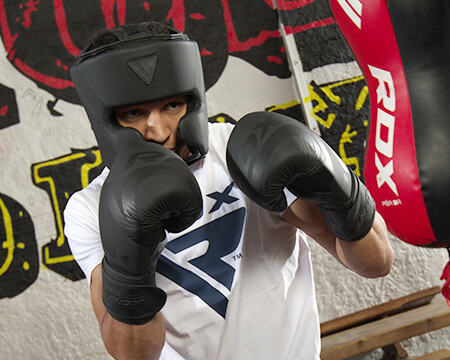 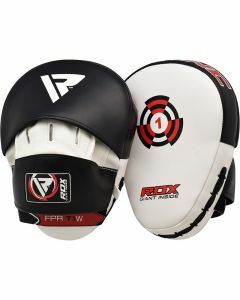 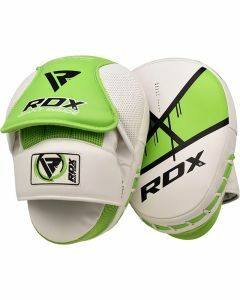 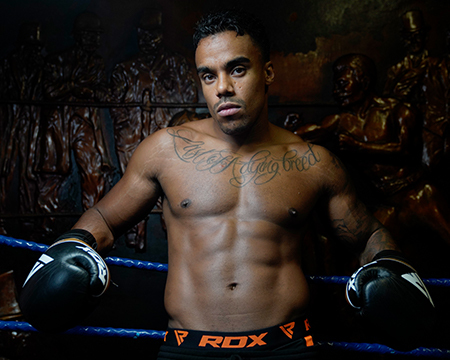 You need to turn your skills into work of art with RDX boxing equipment by your side. 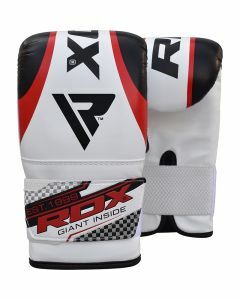 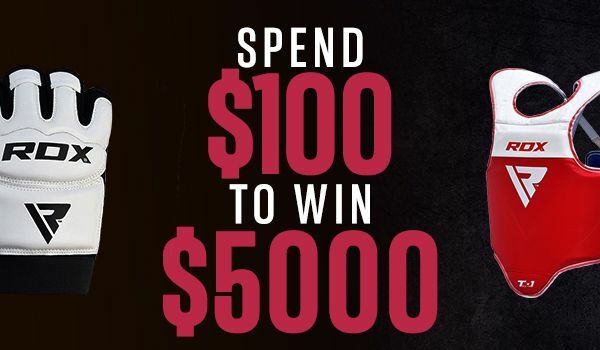 Featuring the supreme boxing gear that is choice of the champions. 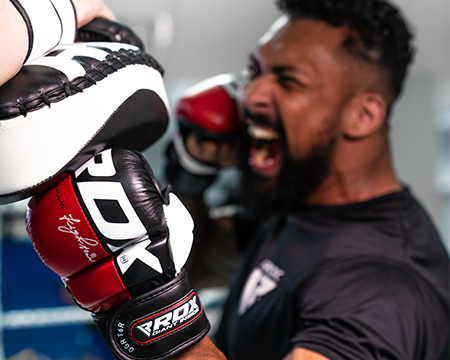 RDX eases your pain, by offering premium quality products which are engineered using skilled craftsmanship, available in diverse sizes and top quality materials while maintaining supreme excellence. 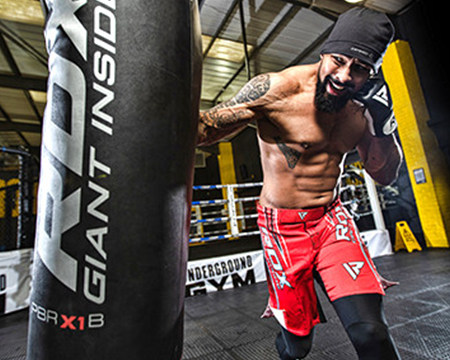 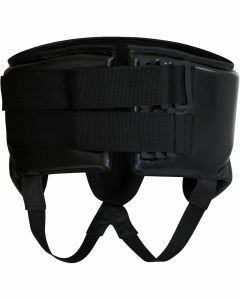 Our equipment is the symbol of excellence, superiority, and durability in the sport today.